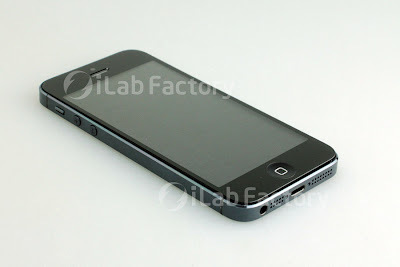 The sixth generation iPhone is going to look like this. I am 90% sure of that. All these recent leaks have been very consistent. 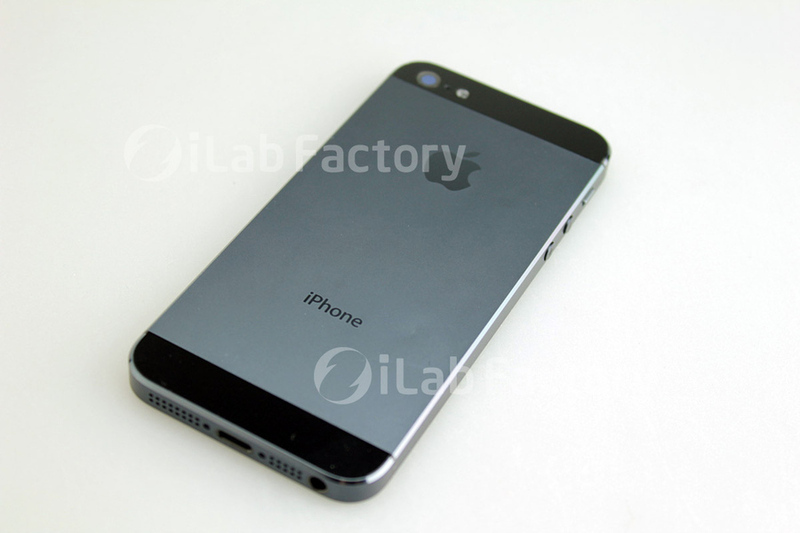 Some new leaks now show a assembled version of the new iPhone due to be announced some time next month (I guess). According to these new images, the iPhone will have a smaller connector (I am 99% sure it will) and the part metal and part (what looks like) plastic backing that is seen in leaks lately. This iPhone is also taller than the current ones, with a wider screen when held in landscape. I am not sure how Apple will handle the change in resolution of apps that have been developed for the current generation iPhones. These images were released courtesy of Chinese supplier iLab Factory. For some more, see The Verge's post. I am still skeptical about Apple calling the next-gen iPhone the "iPhone 5" (as everyone seems to be calling it), since it's the sixth-generation model. I am quite sure it will follow the iPad and simply call it "the iPhone" or "the new iPhone" after release.